"I recently took these to a Halloween party and they did not make it to the barn where the party was at! I bet 15 people asked me for the recipe. 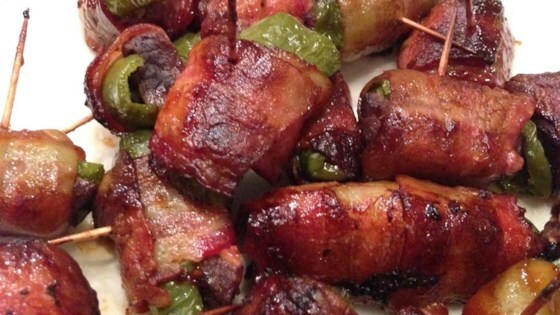 If you don't like the gamey taste of deer meat this recipe is for you!! These make great appetizers. Even people who don't like deer meat liked these!"